Skincare is a very important aspect of our lives.Today, I am going to share my thoughts on the Neutrogena's Ultra Sheer Dry Touch sunscreen(Broad Spectrum SPF 55). A sunscreen is a skin-care product that helps in keeping all the harmful sun-rays at bay.These rays can severely damage the skin & can cause sunburns,skin-diseases like skin-cancer etc. UVA stands for Ultra Violet A. These rays penetrate deeper through the epidermis into the lower layers of skin known as the dermis.UVA rays accelerate skin-aging! UVB stands for Ultra Violet B. These rays penetrate the upper layers of the skin known as the epidermis and cause the skin to burn. UVB rays are not are strong as UVA rays, but, they are the main cause of sunburns and skin cancers and thus are just as damaging.To properly protect yourself against the sun's harmful rays, you must wear sunscreen or sunblock that contains SPF. Neutrogena the #1 Dermatologist Recommended skincare brand offers a wide range of skin and hair care products. Neutrogena.com is your online destination for great values, special offers, and the latest news on some of the world's most loved beauty and skincare products. © Johnson & Johnson Consumer Inc. 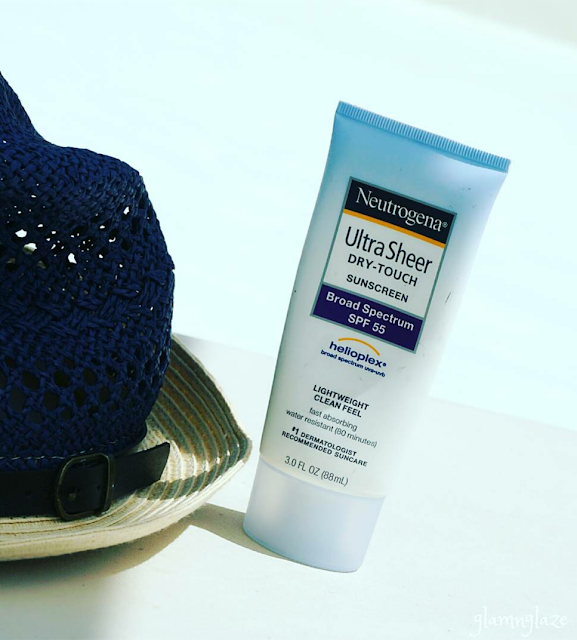 The best Neutrogena® Sunscreen with a dermatologist-tested formula that contains Helioplex® Technology. 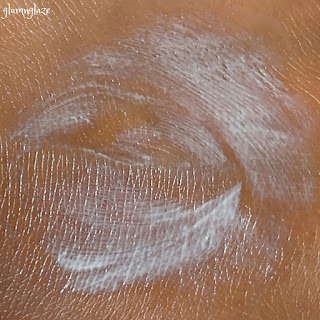 It helps prevent damaging UVA rays from penetrating deep under skin's surface. Dry-Touch technology helps to leave a clean, lightweight, non-shiny finish. Serious sun protection never felt this light on your skin. This product features Helioplex®, a breadth of stabilized sunscreen technologies that delivers superior protection from the sun. To learn more about Helioplex® Technology. Apply generously 15 minutes before sun exposure. Reapply: after 80 minutes of swimming or sweating immediately after towel drying at least every 2 hours. Active ingredients Avobenzone 3%, Homosalate 10%, Octisalate 5%, Octocrylene 2.8%, Oxybenzone 6%. Inactive ingredients behenyl alcohol, BHT, butyloctyl salicylate, caprylyl methicone, diethylhexyl 2,6-naphthalate, dimethicone, disodium EDTA, ethylhexyl stearate, ethylhexylglycerin, ethylparaben, fragrance, glyceryl stearate, iodopropynyl butylcarbamate, methylparaben, PEG-100 stearate, phenoxyethanol, propylparaben, silica, sodium polyacrylate, styrene/acrylates copolymer, trideceth-6, trimethylsiloxysilicate, vp/hexadecene copolymer, water, xanthan gum. The product comes in a twist-open tube-packaging. It's made up of plastic.The light-sky blue coloured cap looks fabulous.We need to squeeze the tube in order to take out the product. The light-blue-white coloured tube has all the details such as product -quantity,ingredients,manufacturer's information listed on it. The tube doesn't feel heavy or bulky.The packaging is very sturdy and travel-friendly.There are different sizes available in the market which is a big yay! I really like the packaging. Smells chemically.Not really pleasant. Not overwhelming though and the fragrance fades away as the time passes.So, nothing to worry! 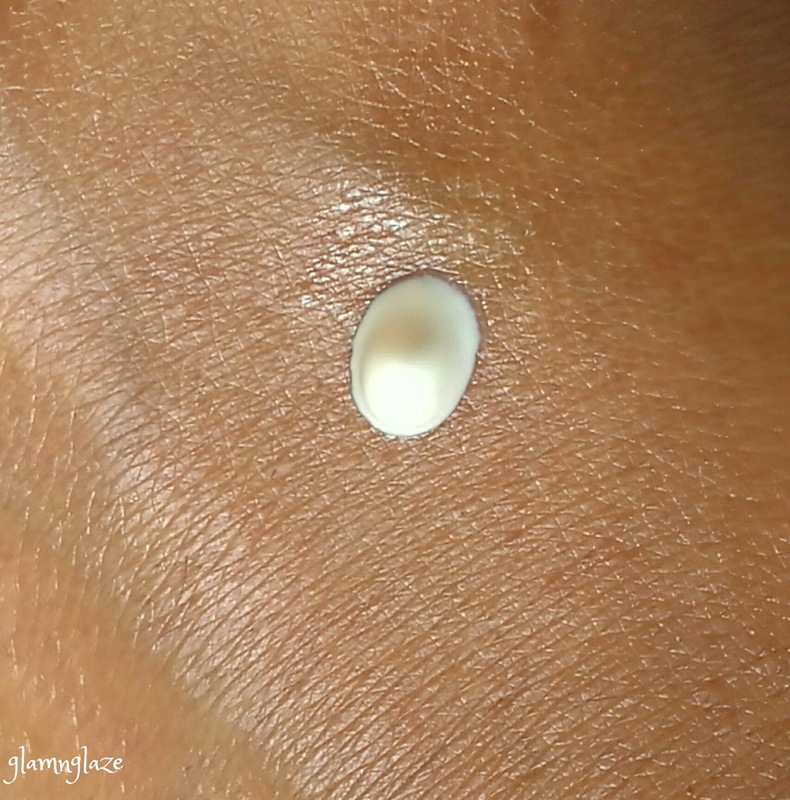 Once we apply this cream onto the skin(face),it gives out a matte-look. 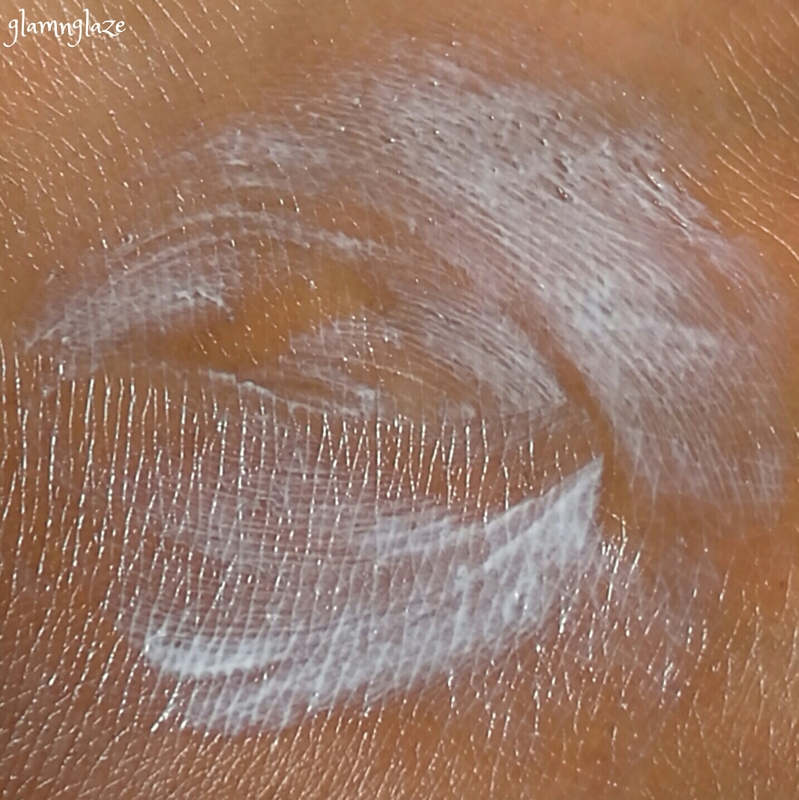 Throughout the day,I never felt like my skin is drying out or looking patchy. 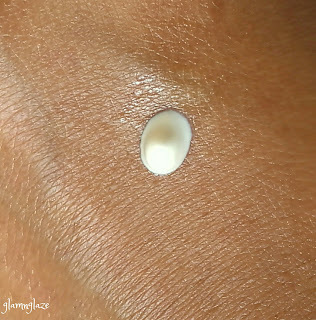 Very lightweight cream.It makes the skin feel comfortable! Kinda sweat-proof. Skin stays moisturized throughout the day...must say...I am impressed! 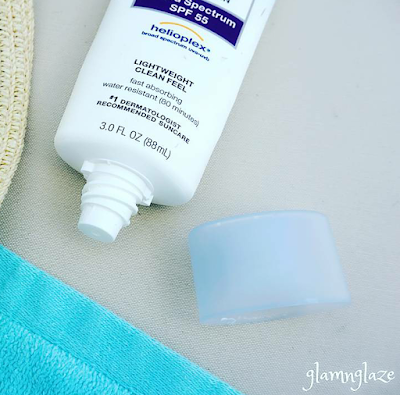 Oil free sunscreen.Yes you heard it right! It did not break me out.So true to it's claim of being non-comedogenic! The main aspect of this product is to protect the skin from harmful sunrays etc.In my opinion,this product works and keeps those skin-damaging elements(Broad spectrum UVA , UVB rays) at bay. Really helpful in keeping the skin sun-tan-free (upto 70-80% ).Tried & tested.So cool! PABA free.PABA stands for para-aminobenzoic acid.This amino acid can cause severe skin-allergies. It's not really water resistant.For e.g. in case you get into the pool, it starts coming off very easily. Overall,I would like to say that I have been using this product for about an year and I feel that this product is really good.I highly recommend it to all as it is suitable for all skin types(have friends with normal,dry skin and they like using this product). Yes.The product is very effective.Works fine.I trust Neutrogena. Have you tried this product? What's you opinion? Do share. Always apply the face-moisturizer first and then top it up with a good sunscreen. In UAE,Carrefour stores and other hypermearkets like Fathima.